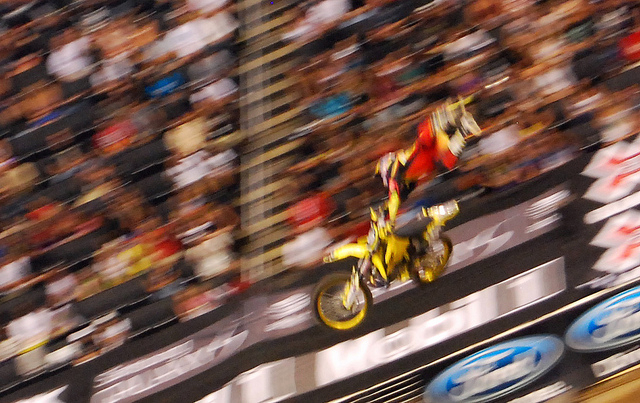 The ESPN X Games are taking over Staples Center this weekend with adrenaline filled performances. Go Metro and see your favorite athletes like Shaun White, Travis Pastrana, Brian Deegan, and Tanner Foust go head to head in four action-packed days, beginning July 28 through 31. Show your valid Metro pass or Metro Rail ticket to the X Games Sustainability Booth and receive a free X Games branded reusable bag (while supplies last). Fans can easily get to the Staples Center via the Metro Blue Line Pico/Chick Hearn Station. It’s a short 5- to 10-minute walk from the station to Staples Center. To plan your trip call 323.GO.METRO or visit metro.net and click on the Trip Planner. @MetroLosAngeles Twitter Tuesday – new and improved!